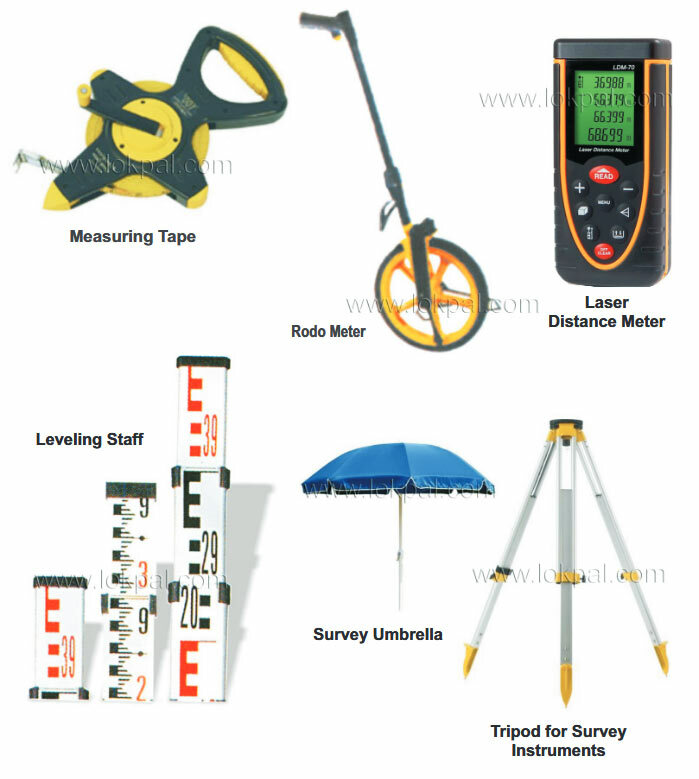 Owing to technical expertise and industrial knowledge, we, Lokpal Industries are able to offer integrated products and solutions to customers in the field of Surveying Instruments. we are one of the leading suppliers, importers and wholesalers, of a comprehensive range of products. 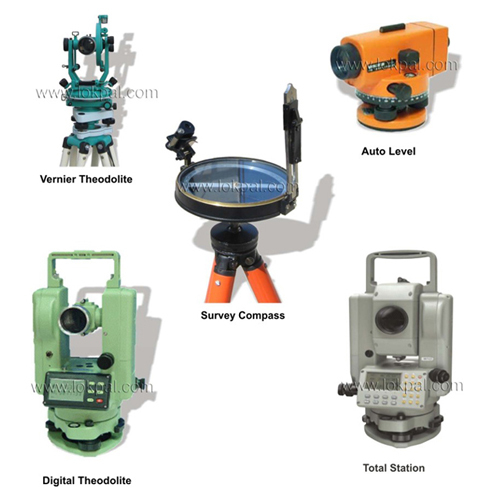 Our gamut of business solutions includes Total Station, Electronic Digital Theodolite, Electronic Theodolite, Digital Theodolite, Levels, Other Instruments, and more.